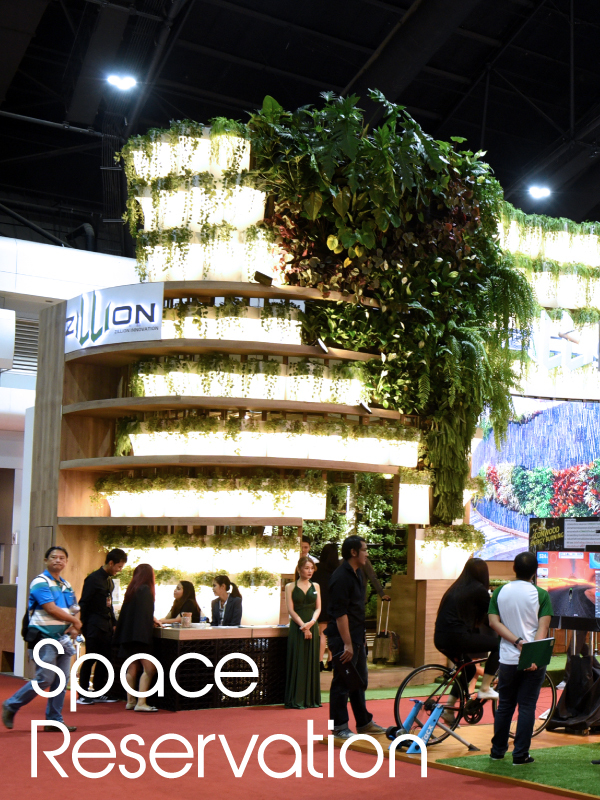 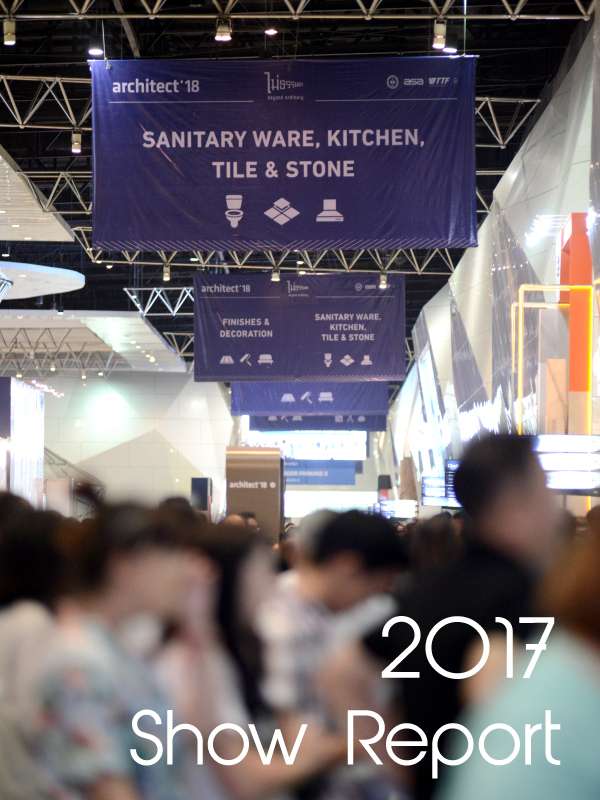 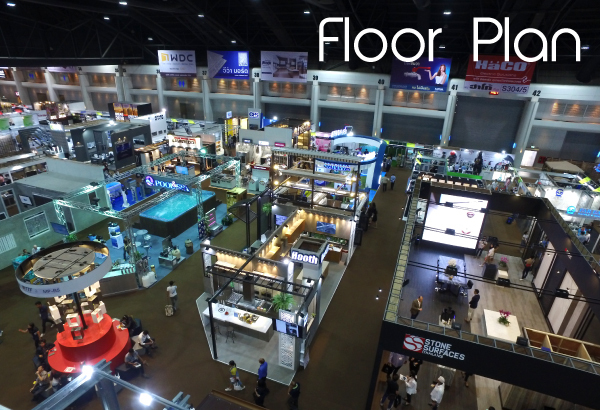 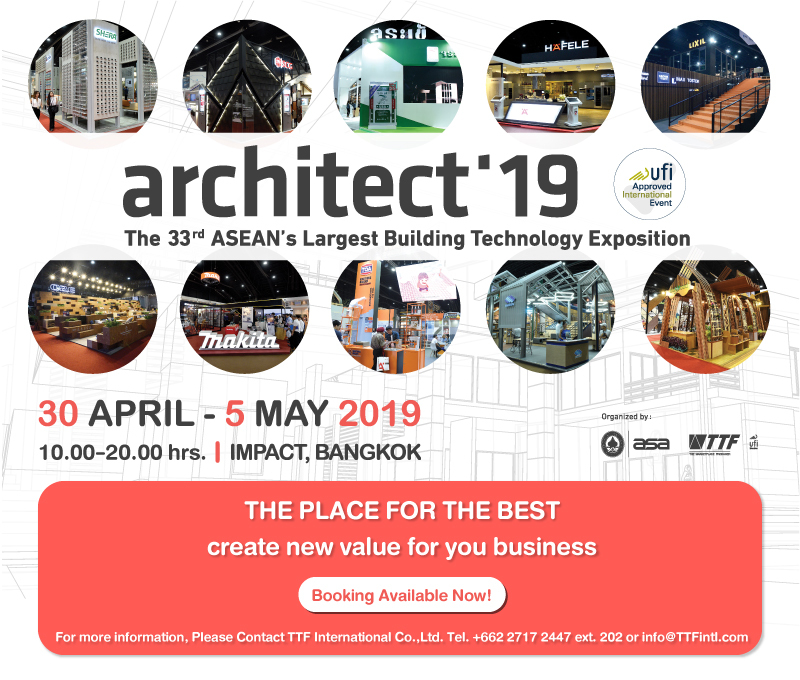 Showcase your products and services in the only specialized ASEAN’s architectural and building material platform. 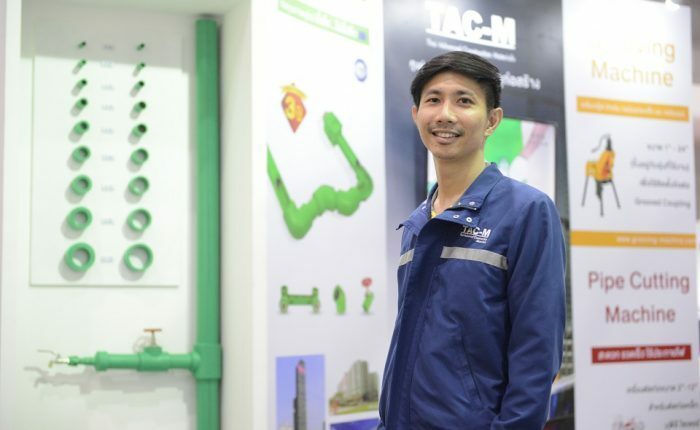 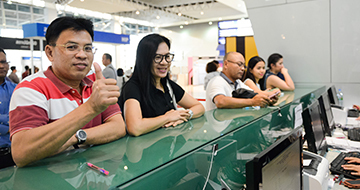 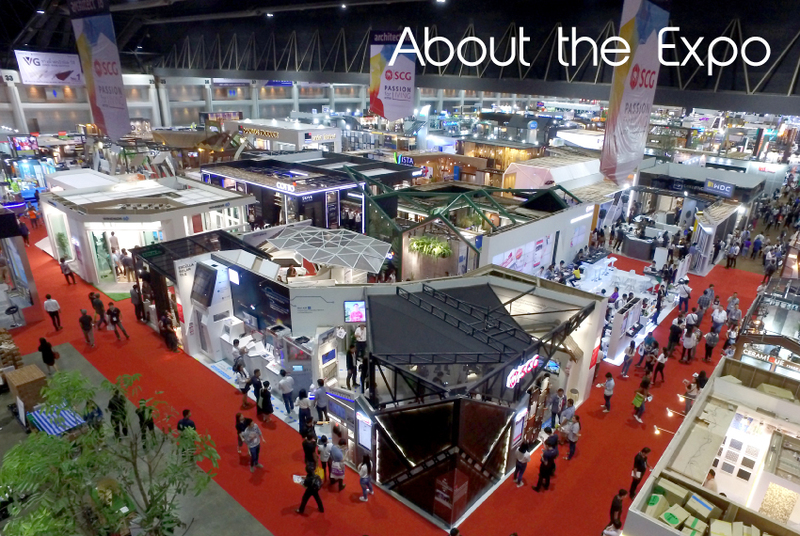 Be a part of the ASEAN’s largest building technology exposition to maximize your business opportunities. 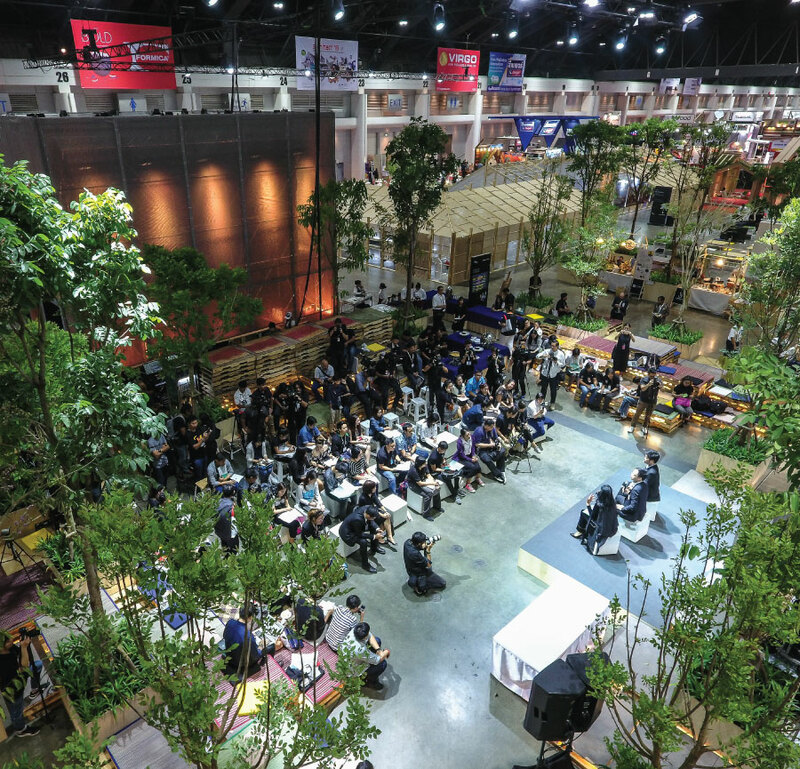 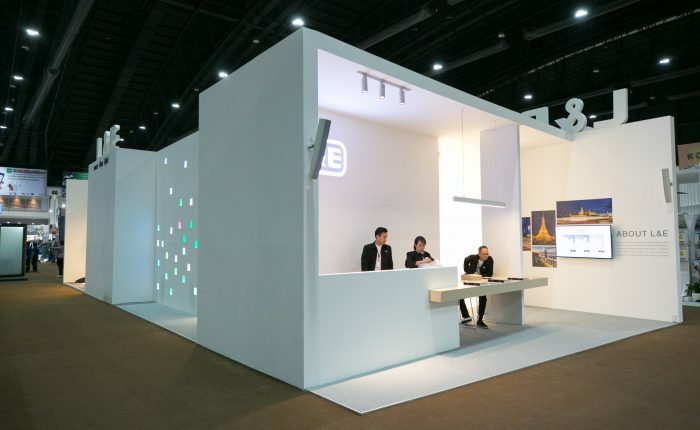 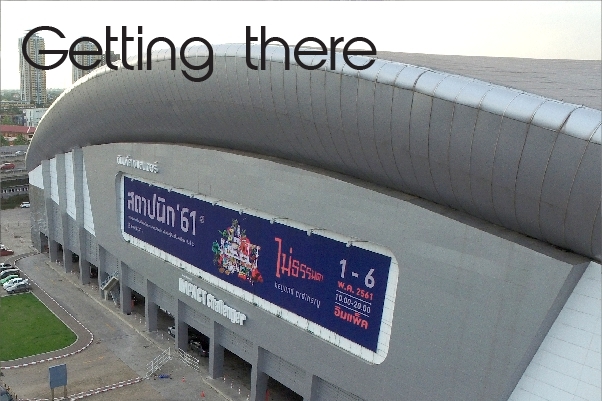 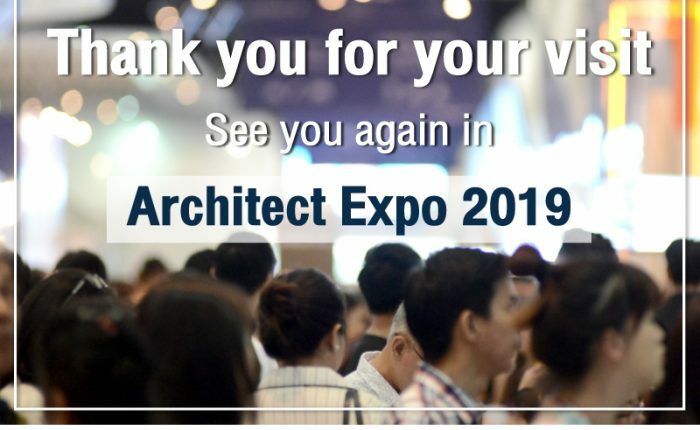 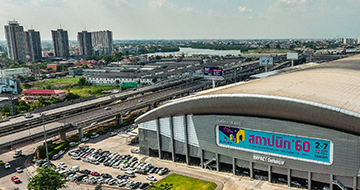 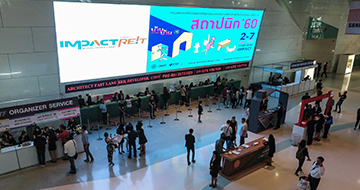 Easily access to Architect Expo, whether you are coming from within Thailand or abroad.